Bill Nye is inspired by the connection between exploring other worlds and making discoveries on Earth. 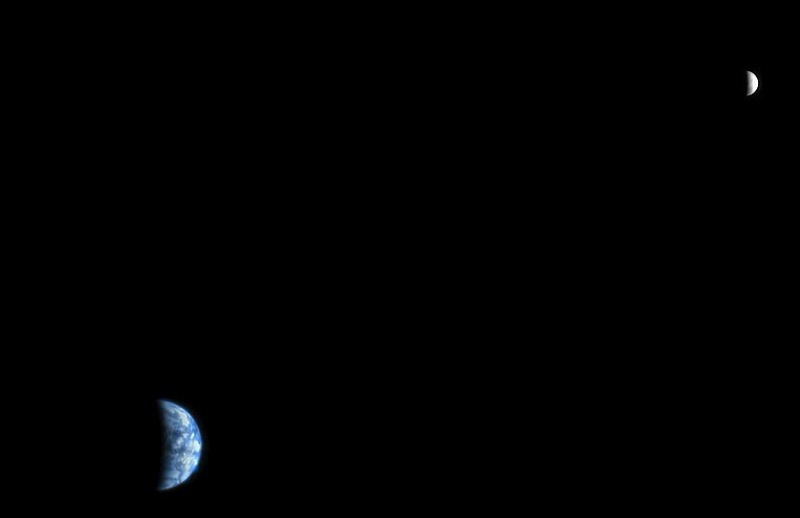 We take a look at how different lunar and planetary missions have photographed our home world and its moon. Richard Chute discusses options for year-end philanthropy. Four planets and both lunar and solar eclipses will grace Earth’s skies this quarter. 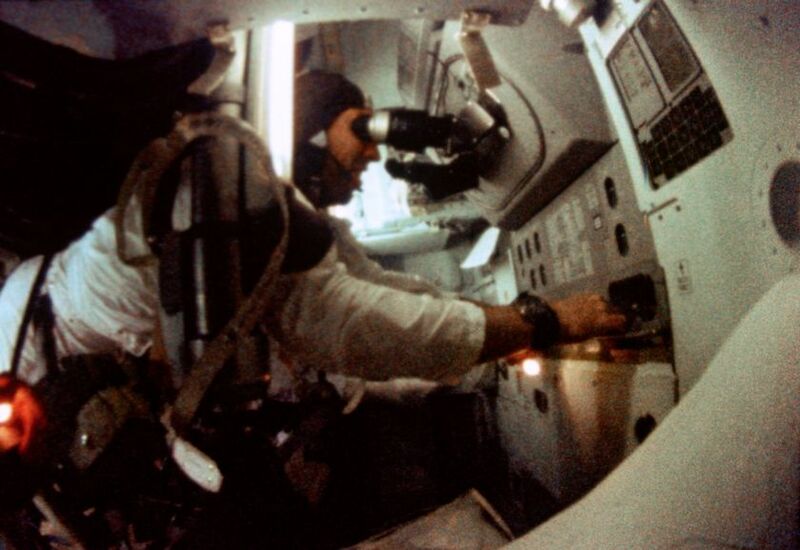 Astronaut James A. Lovell Jr. pilots the Apollo 8 spacecraft command module, December 1968. Bill Nye is chief executive officer of The Planetary Society. By exploring space, we learn more about our planet and ourselves. On the cover, we celebrate Earthrise, the famous photo of our blue marble of a planet taken by astronaut Bill Anders on 24 December 1968. (Some disclosure: I remember it well as an 8th grader.) Viewing Earth from the Moon changed the way people everywhere viewed Earth and our place in the cosmos. Seeing Earth from space was a powerful reminder that humankind—in fact, all life as we know it—is united here on this beautiful yet fragile world. In the coming year, we will celebrate and reflect on the groundbreaking achievements of Apollo. 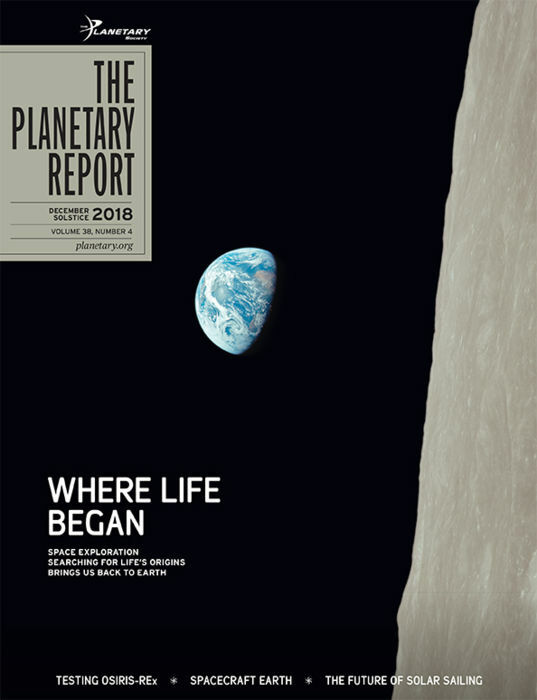 Check out the Apollo timeline right here on this page and read Casey Dreier’s essay inside the front cover on the cultural significance of the 50th anniversary of humans on the Moon. 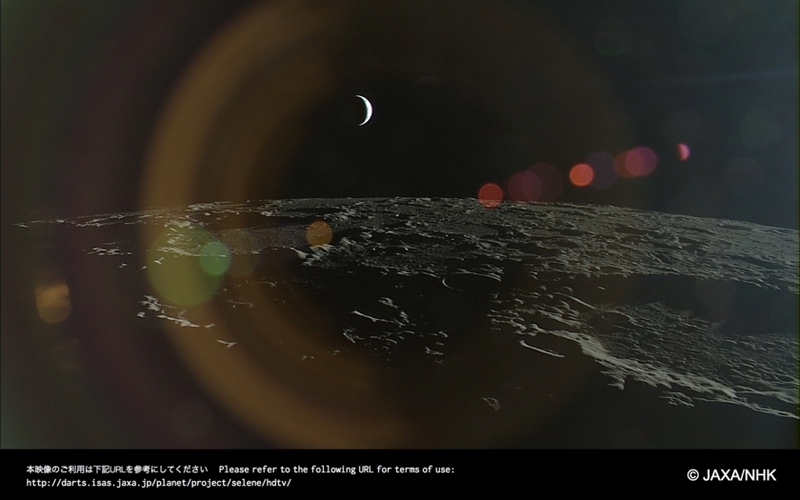 In these 50 years since Apollo, humankind has explored farther away from home. As we venture out, we continue to look back at our home world. 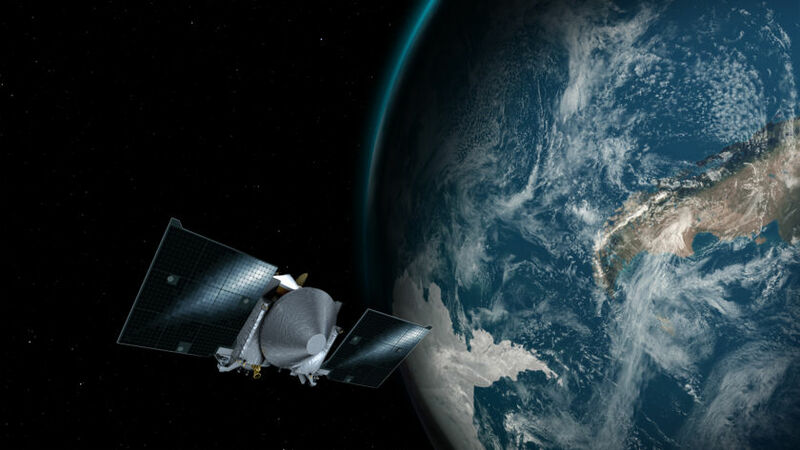 In this issue, Emily Lakdawalla showcases some of the best self-portraits taken by robotic explorers, and Vicky Hamilton describes how OSIRIS-REx used its instruments to examine Earth during a flyby on its way to asteroid Bennu. As we continue to explore, we seek answers to the fundamental questions about the origin of life and the origin of species—like you and me. In “The Making of Life,” Michael Wong explains how life may have developed here on Earth and elsewhere. These quests to find life in the cosmos and to understand our place in space are deep within us. We’re curious, we’re tenacious, and we’re explorers. The Planetary Society was founded to keep humankind exploring. Through your passion, you prove public support for space exploration. Members like you are not only passionate about space; you’re willing to act to advance exploration by spreading the word on social media, participating in letter-writing campaigns, volunteering, and financially supporting our projects and programs. Because of you, we’re ready to fly LightSail 2, our solar sail spacecraft that is 100 percent funded by members and supporters (see Bruce Betts’ update on LightSail in this issue). Because of members like you, I am able to communicate with you here in The Planetary Report. Your support also enables us to directly advocate for continued exploration to government agencies. A recent example of this was my participation in a Washington Post Live event with NASA Administrator Jim Bridenstine. Unlike my previous informal discussions with the administrator, this one was in public with a large in-person audience and a live webcast. Planetary Society Vice President Heidi Hammel and I were on a panel with the administrator, and we talked about what we see as the opportunities in space today and in the near future. Heidi described the great value of planetary exploration: the more we learn about other worlds, the more we learn about our own. We agreed that discovering life elsewhere would be astonishing. Deflecting an incoming massive rock or block of ice (asteroid or comet) could be vital. Also, the International Space Station has a unique role in international engagement and diplomacy. We discussed the key to the future: the money (NASA’s budget). I managed to remind everyone there that a big reason the world’s largest nongovernmental space organization (your Planetary Society) exists is to help lawmakers make the right decisions about missions and funds. In the 50 years since Apollo and the 38 years since the founding of The Planetary Society we have accomplished a great deal, but the best is yet ahead. I am delighted you all have joined us. Let’s explore! The HiRISE camera on Mars Reconnaissance Orbiter captured significant detail in Earth’s clouds from Mars orbit, 142 million kilometers (88 million miles) away, on 3 October 2007. 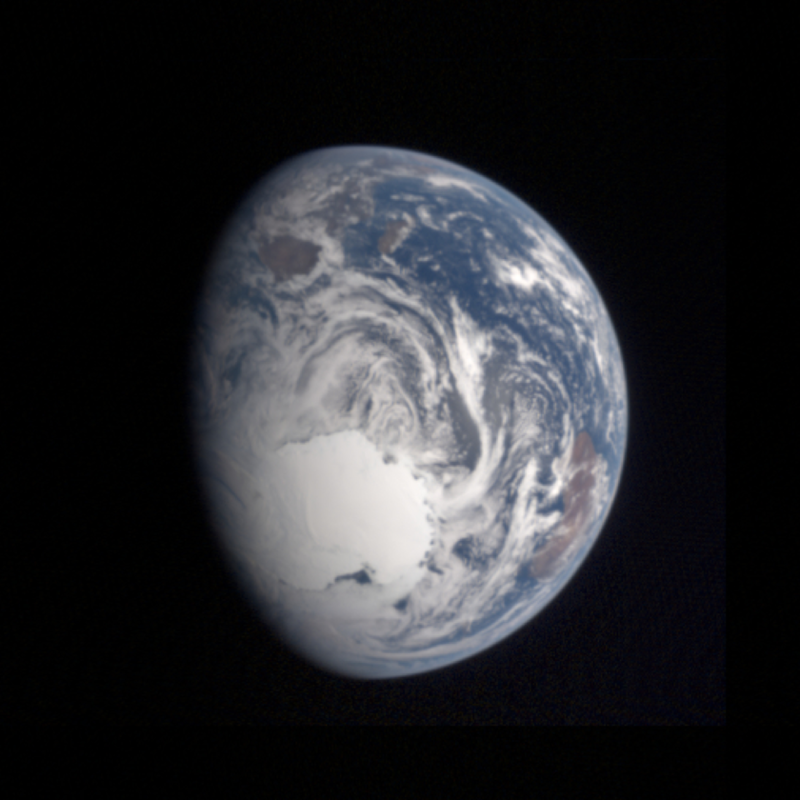 Zond 7 flew past the Moon, taking this sequence of images of Earth setting behind the lunar limb on 9 August 1969. The quality of the original data for the second image was low, so it was reconstructed from data in the other three images. Note: This caption has been corrected from the originally printed one. The Earthrise photo that graces the cover of this magazine was the first color photo taken in space to include Earth and the Moon in the same frame, but it was far from the last. Many other lunar orbiters and landers have photographed both worlds. Some spacecraft turned to look at our home planet as they departed it. 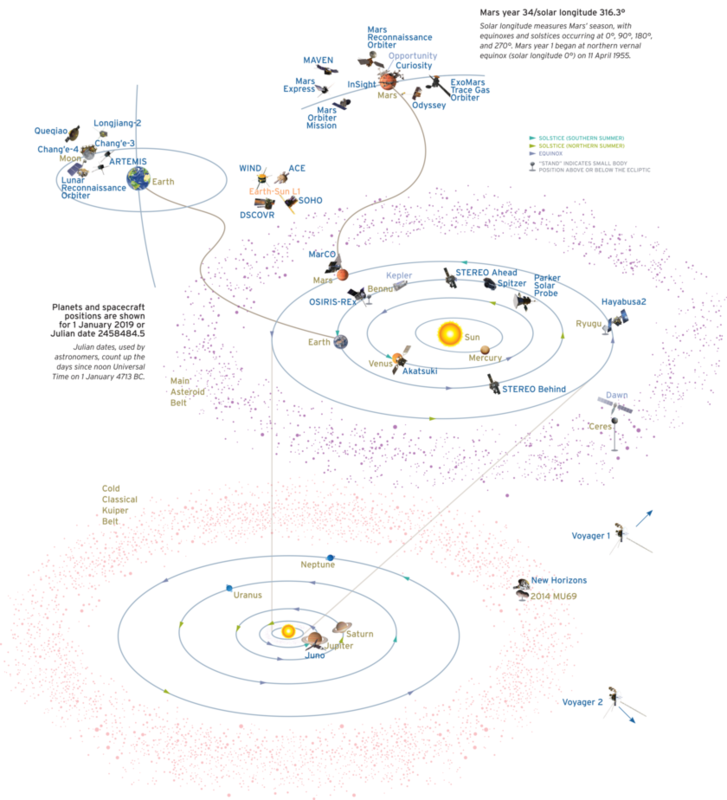 Others came in from the vast blackness of space to revisit Earth on a gravity-assist flyby. A few have even looked back toward home from distant reaches of the solar system. Seeing Earth afloat in space imparts a dramatic shift in perspective; Earth is no longer solid ground but just another spacecraft, one that carries every living thing we know of into an unknown future. Here are a few rarely printed examples of these dramatic images of our home planet and moon. You can find more on our website at planetary.org/spacecraftearth. 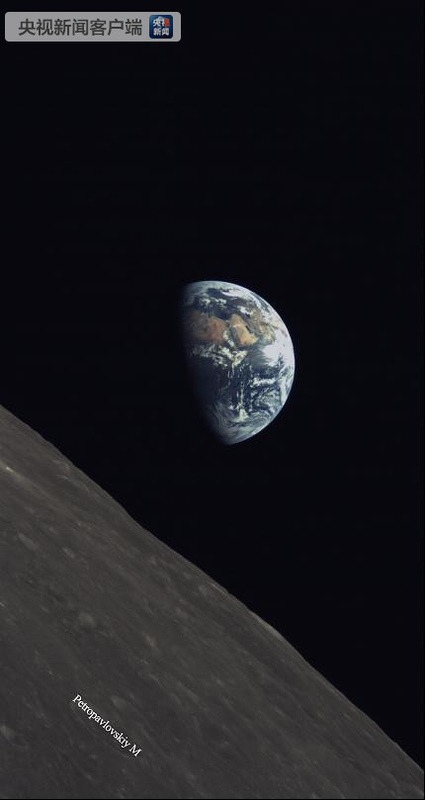 This tiny image of Earth over the Moon was acquired in June 2018 by the first CubeSat to have entered lunar orbit. 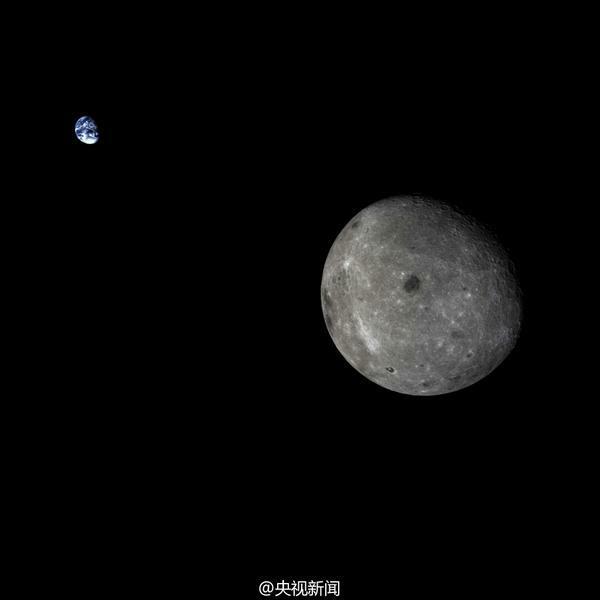 Longjiang-2 launched toward the Moon with Queqiao, the relay satellite for the Chang’e-4 lander. In this unusual farside perspective from a Chinese lunar sample return test vehicle named Chang’e-5 T1, the Moon looms much larger than the more distant Earth. It was taken on 28 October 2014. The Kaguya lunar orbiter carried a high-definition video camera that frequently viewed Earthrises and Earthsets at a variety of phases as it orbited over the lunar poles, as in this view from October 2008. 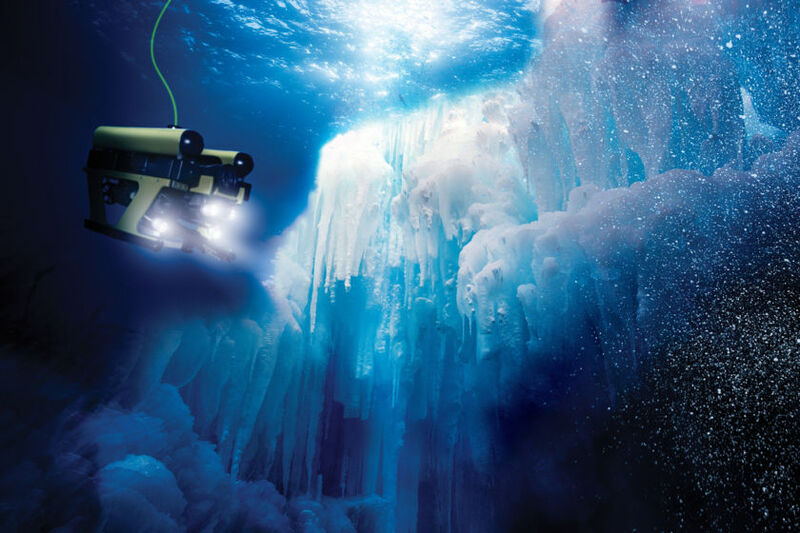 A future mission to Jupiter’s moon Europa may deploy an autonomous submarine to explore Europa’s subsurface ocean to look for signs of life, concentrated either at ocean-floor hydrothermal vents or clinging to the ice-ocean interface. 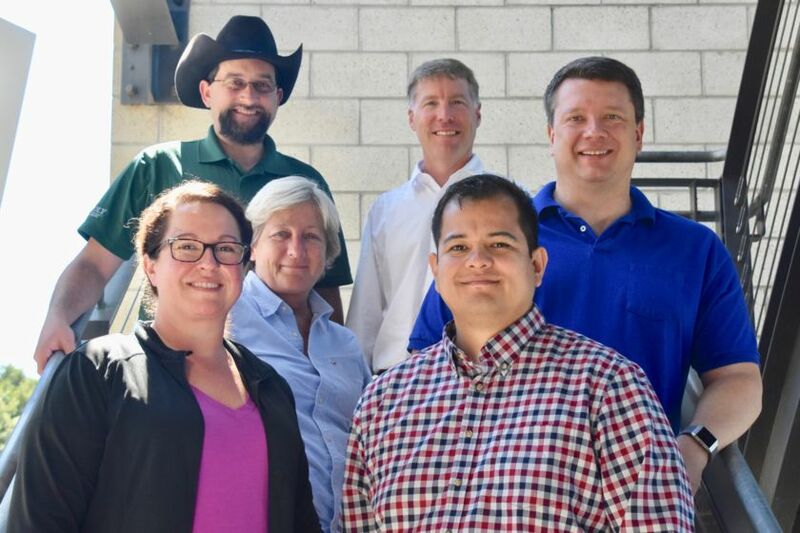 The LightSail 2 Mission Readiness Review team at Cal Poly San Luis Obispo on July 17, 2018. Back row: John Bellardo, Cal Poly; Dave Spencer, Purdue. Middle row: Barbara Plante, Boreal Space; Bruce Betts, The Planetary Society. Front row: Alicia Johnstone, Cal Poly; Alex Diaz, Ecliptic Enterprises Corporation. Not pictured: Darren Garber, NXTRAC. On 21 January, there will be a total lunar eclipse visible throughout most of North America, South America, the eastern Pacific Ocean, the western Atlantic Ocean, western Europe, and western Africa. A partial lunar eclipse will be visible in other parts of Africa, Europe, and Asia. On 6 January there will be a partial solar eclipse visible in parts of eastern Asia and the northern Pacific Ocean. Very bright Jupiter is below extremely bright Venus in the pre-dawn East until it passes Venus in the sky on 22 January. At that point dimmer, yellowish Saturn is below the other two but passes above Venus in the sky on 18 February. Reddish Mars continues to fade in the early evening West as Mars and Earth grow farther apart in their orbits. Besides being the first humans to witness an Earthrise (see cover), the Apollo 8 crew (Borman, Lovell, and Anders) were also the first to travel beyond low Earth orbit, the first to orbit the Moon, and the first to see the farside of the Moon with their own eyes. 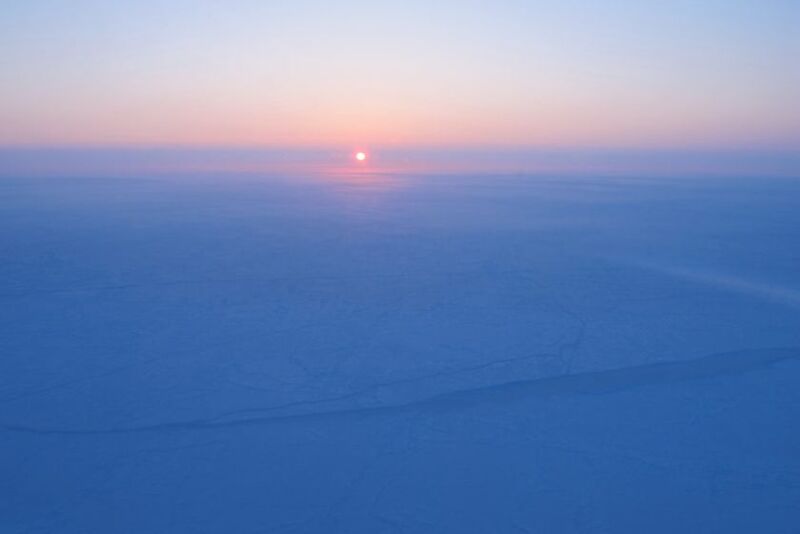 Our June Solstice contest winner is Nicholas Green of Waterloo, Iowa. Congratulations! The question was: By volume, about how many of Mars would fit inside Earth? The answer: About 6.64 of Mars would fit inside Earth. Who were the final members of the backup crew for the Apollo 8 mission? E-mail your answer to [email protected] or mail your answer to The Planetary Report, 60 S. Los Robles Ave., Pasadena, CA 91101. Make sure you include the answer and your name, mailing address, and email address (if you have one). By entering this contest, you are authorizing The Planetary Report to publish your name and hometown. Submissions must be received by 1 March 2019. The winner will be chosen in a random drawing from among all the correct entries received. For a weekly dose of “What’s Up?” complete with humor, a weekly trivia contest, and a range of significant space and science-fiction guests, listen to Planetary Radio at planetary.org/radio. Life started in the seas. 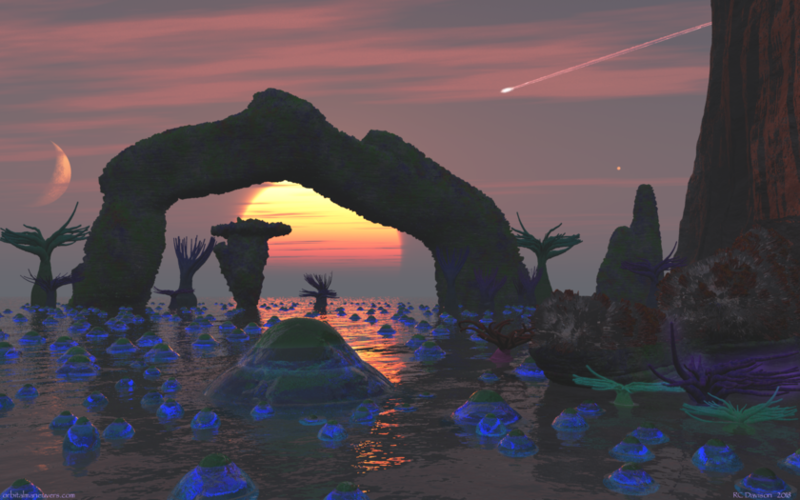 Water provided the medium and all the nutrients needed for life to form, but perhaps it didn’t evolve spontaneously. Perhaps it was seeded by comets, asteroids, and meteors from other inhabited planets.